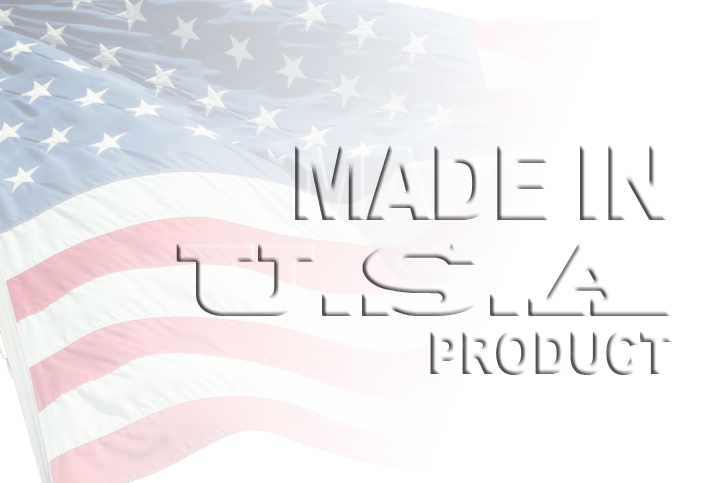 We ship to any physical address in the United States, including APOs and FPOs. At this time, we do not ship to destinations outside the United States, but we will be expanding our business to include international destinations in the future. Please check back in the coming months for updated shipping information. For your own protection, we do not ship to PO Boxes. For all orders, the shipping address must match the billing address, or must be listed as an authorized shipping address with your bank. All orders are subject to verification. Where this introduces an undue inconvenience an alternative is for you to fax us a legible photocopy of the front and back of your driver’s license and credit card used to place the order, accompanied by a signed letter authorizing shipment of your order to the alternate address. Again, this is to protect you, the purchaser, against fraud. Our goal is to offer you the fastest and lowest-cost shipping method. We use several shipping carriers including Federal Express (FedEx), United Parcel Service (UPS) and United States Postal Service (USPS). Orders shipped to APOs and FPOs are automatically sent via USPS. We do not require a signature for UPS or USPS shipments. Some oversized or special handling orders will need to be shipped via Common Carrier. The shipping charge and approximate shipping time will be noted at Checkout. Delivery of oversized or special handling orders will require an adult signature at the time of delivery. We do not accept responsibility for damage incurred by the shipper, so we require that all shipments be insured for the full retail value of the sale. For multiple-item orders, we attempt to ship the whole order from the location closest to you. This is not always possible due to the items selected, availability of parts, and the time it takes to receive some special order accessories. When it is not possible to ship your entire order from a shipping center closest to you, we will split the order and ship from multiple shipping centers. At this time, we do not offer the option to hold all items for same time delivery. The approximate delivery date is determined by adding the estimated delivery time (based on ship method preference) to the date of shipment from our shipping centers. The expected ship date will vary depending on the type of DVR or other merchandise ordered. Due to the extended long-term stress testing performed on Commercial and Industrial DVR products, delivery times may range between 10 and 15 business days on those lines. Your purchase of in-stock merchandise will be processed on the day you order if received prior to 2 PM EST Monday through Friday, not including standard business holidays. Orders received after 2 PM EST will be processed the next business day. Special orders and out-of-stock merchandise may require additional time prior to shipment. Your estimated ship date will be provided after initial order processing. If shipment of your order is delayed, Biyn will notify you by email or telephone. If you believe a package received from us was damaged in transit, please refuse shipment and tell the carrier that you are refusing delivery because the package is damaged. Then call Biyn Customer Service (1-800-667-7728) to inform us of the situation. If you are not present at the time of delivery and cannot refuse shipment, contact the shipper to file an insurance claim. If goods are received with physical damage, a claim must be filed with the shipping agent. If for some reason merchandise needs to be returned, your original shipping charge will only be refunded if a part was sent in error or if a part is found to be defective. This shipping refund will be credited once we receive and inspect the part and ensure there is no physical damage. If a part with physical damage is returned to us, no refund will be provided. If only a portion of your order is returned, the refund for shipping costs will be prorated. Please see the Warranty and Returns Policy for further details. If you believe you qualify and would like us to pay for return shipping, you must email us via our contact page or call us at 1-800-667-7728 before attempting to return the part. COD shipments will be refused.